Mr. Bowman concentrates his practice in the areas of construction litigation, administrative and governmental law, and public contract law. He has, for example, litigated on behalf of heavy and highway contractors which have performed important highway, bridge and airport construction projects and has acted as counsel to participants in major building projects such as sewer and water systems, county and state correctional facilities, schools, colleges and municipal sports complexes. 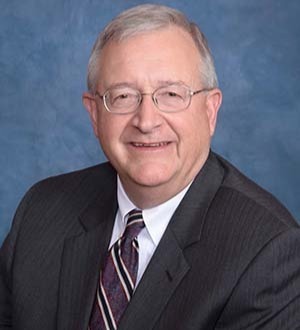 He has practiced before state and federal courts as well as numerous administrative agencies, including Pennsylvania Departments of Revenue, Commerce, Transportation, General Services, Environmental Protection, Labor and Industry, and the Bureau of Professional and Occupational Affairs in professional and occupational licensure matters. He has represented vendors of products and services to governmental agencies in various governmental requests for proposals, including purchase of durable goods, perishable and consumable goods, service contracts, and systems contracts.